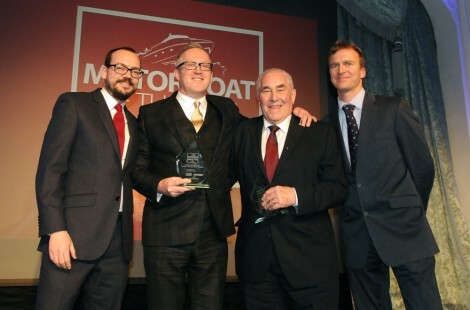 The Motor Boat of the Year Awards took place at the Savoy Hotel with marine business leaders gathered to find out who would be going home with one of the coveted trophies. 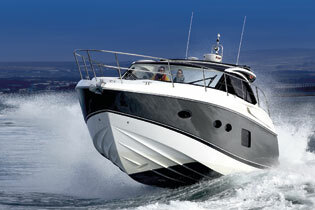 The winners are picked by the experts at Motor Boat & Yachting and Motor Boats Monthly, and any boat nominated had to have been tested by one of the magazines before January 2013. 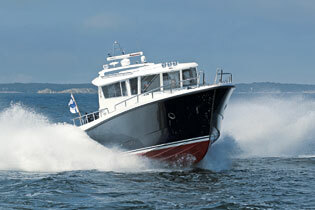 The prestigious Garmin Outstanding Service Award is chosen by a public vote and nominations for marine companies have poured in since voting opened late last year. 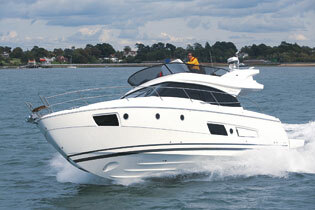 Where some categories were incredibly tight, the judges have awarded a ‘Highly Commended’ prize. 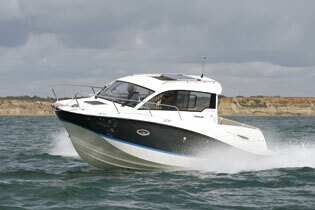 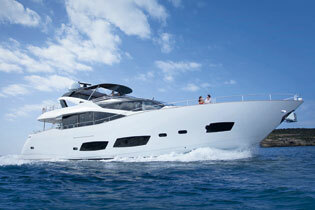 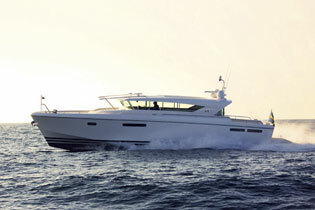 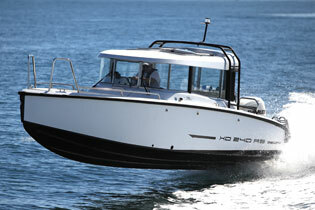 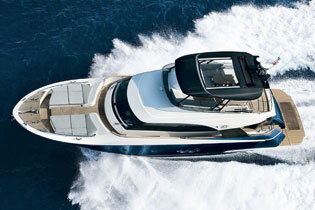 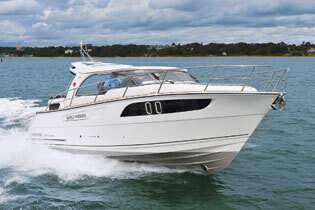 Click here to see the winners of the 2012 Motor Boat of the Year awards.